Wheel alignment is important for many reasons including: driving safely, Fuel efficiency, the environment and tyre efficiency. 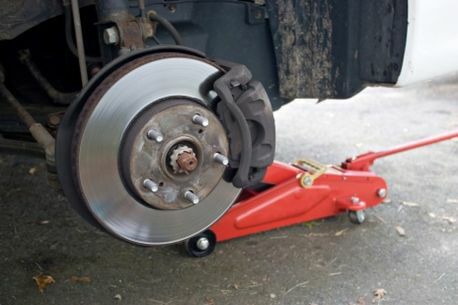 The steering and suspension should always be adjusted to the manufacturer’s specifications and this can only be done through measuring all wheels and having full four wheel alignment measurement. You should always make sure you have your tyres checked every 12000 - 15000 kilometres or at least once a year. Check you have the correct tyre pressure, if you are unsure, check your car manual, or speak with a member of our team. Make sure to always check inner and outer walls of tyres. Always make sure you have a spare tyre ready. Make sure you know where your locking stud for removing wheel studs (where you have any) is located. Have tyres rotated and balanced. Steering pulling left or right. Steering wheel not centred when car is moving straight ahead.